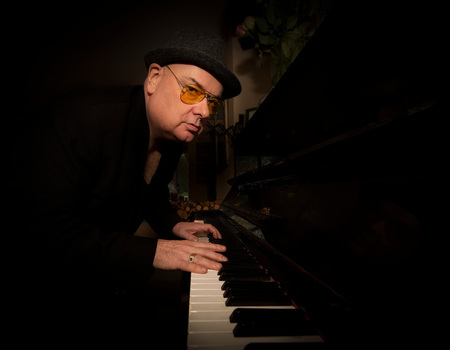 Ian Shaw returns to Crazy Coqs with his show celebrating the great singer-songwriters from Joni Mitchell, Leonard Cohen, Carol King and Stevie Wonder to Elton John, David Bowie and Amy Winehouse. The evening will also feature original songs plus there is always the chance that a surprise special guest or two may drop in. 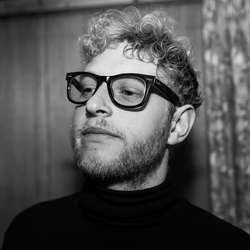 Ian has been described as one of the most distinctive, original and creative jazz singers that the UK has produced, as well as being a talented pianist, songwriter, presenter and record producer. 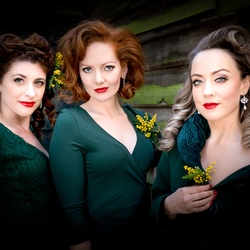 Parliamentary Jazz Awards winner in 2017 and twice voted "Best Jazz Vocalist" at the prestigious BBC Jazz Awards, the recorded output of the London based singer and consummate showman includes three US releases. His most recent album, Shine Sister Shine (his second for the Jazz Village label), has received glowing reviews from the press and audience alike. His solo shows and performances with his regular piano trio become ever more popular but he is also much in demand as the featured soloist with big bands and orchestras both in the UK and internationally. 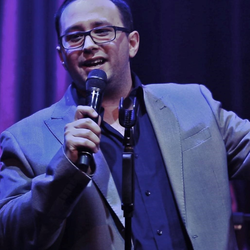 A regular headline draw at London's iconic Ronnie Scott's (he presents their worldwide radio show also), Ian has regularly toured the US, Canada, Australia, the Far East as well as all across Europe.